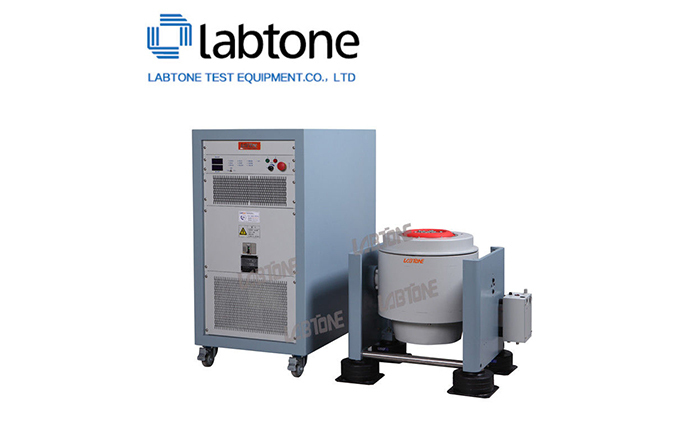 Vibration test is a process of exciting or shocking some part or device to observe its reaction in real environment. 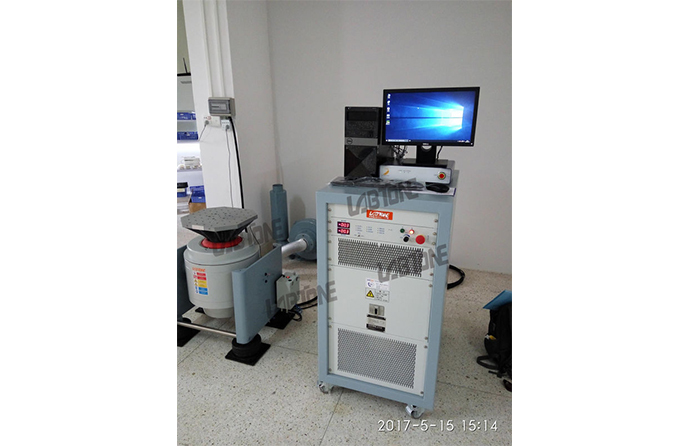 Vibration test is widely applied in many fields, ranging from circuit board, airplane, ship,rocket, missile, automobile, household appliance and other industrial products. 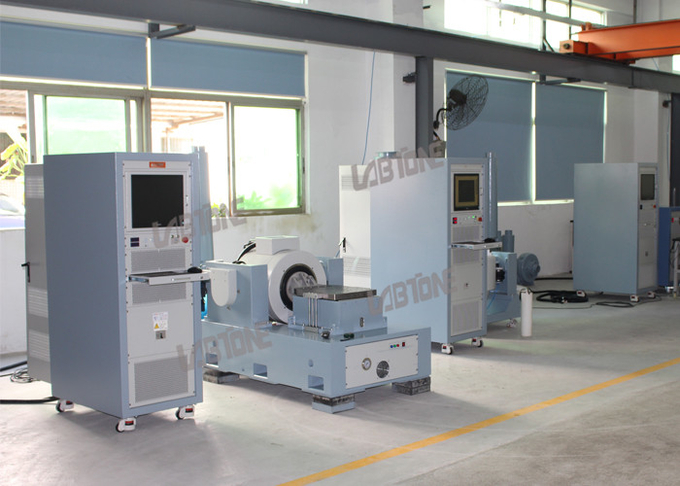 Labtone can offer you the whole vibration and testing proposal, and provide you with the quality certificates of products according to national and international standards, including GB, GJB, UL, JIS, DIN, ISO, BS, MIL, IEC and ASTM standards. 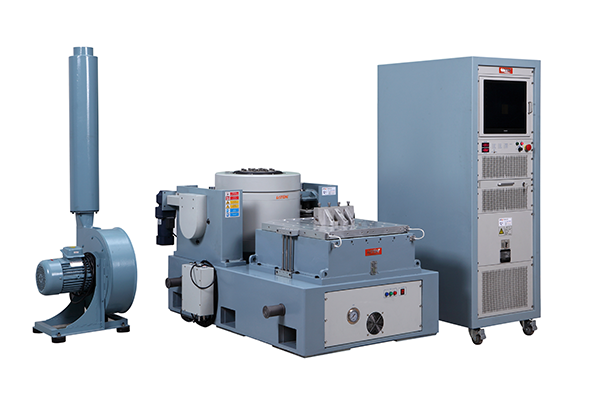 Automotive, Electronics, Aerospace, Vessel, Telecommunication, Optoelectronics, Instrument etc. 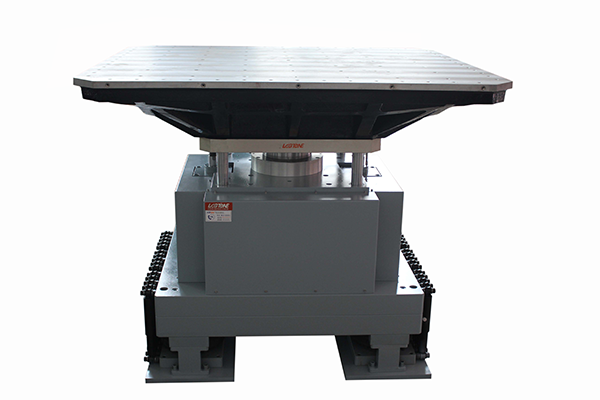 Rugged suspension system and linear motion guiding, strong carrying capacity, good guiding functions, high stability. 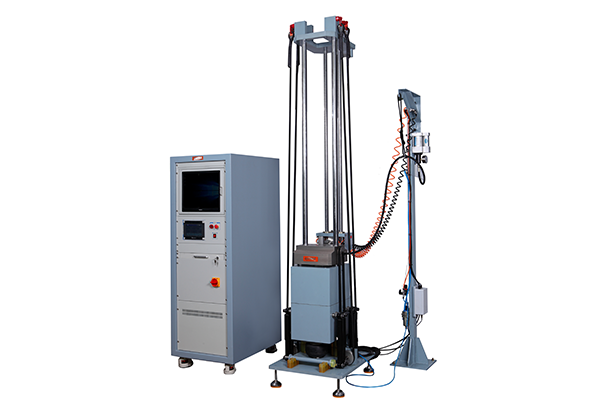 Load center airbag with high static stiffness and low dynamic stiffness, strong carrying capacity, perfect performance on amplitude variation. 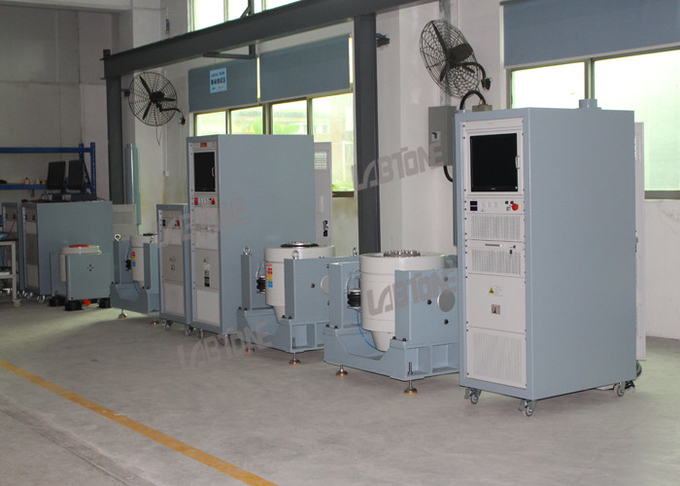 High efficiency D class power switching, 3-sigma peak current, low power consumption and minimum harmonic distortion. 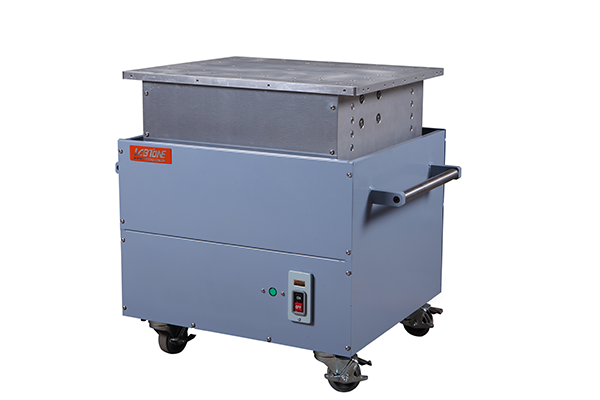 Quick self-diagnosis with safety interlock, high safety reliability. 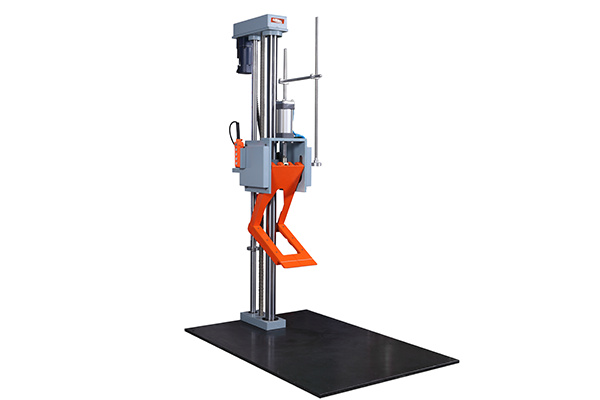 Airbag shock isolation device for vibration platform without the need of additional. 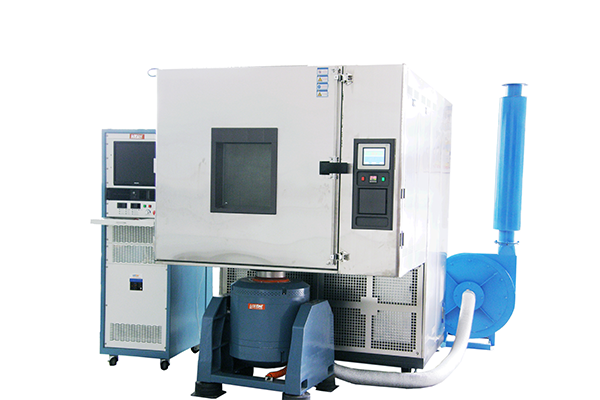 foundation, perfect reproduction of vibrational wave and reduction in vibration transmittance. 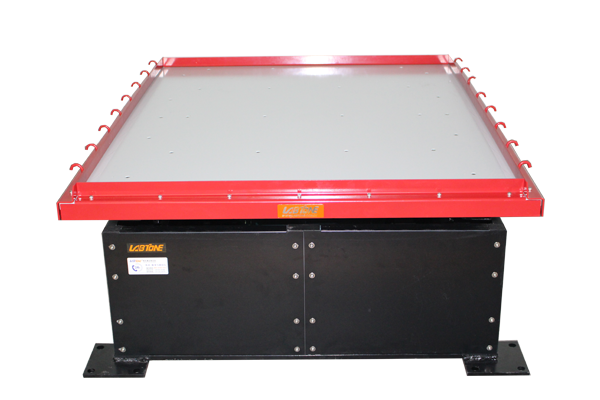 Horizontal and vertical expansion platforms for different applications.